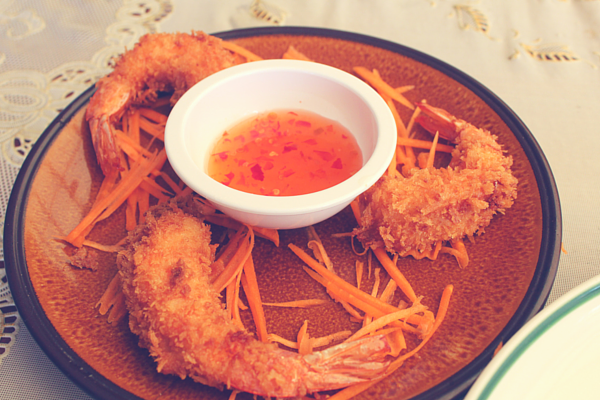 Thailand is full of amazing food and amazing cooking classes. However, Chanita Thai Cooking Class on Koh Samui was a disappointing experience that I wouldn’t recommend. I would recommend doing a Thai cooking class somewhere else though as I have had lots of amazing experiences in the past. On this occasion I was left feeling unsatisfied, ripped off and completely underwhelmed by the class. 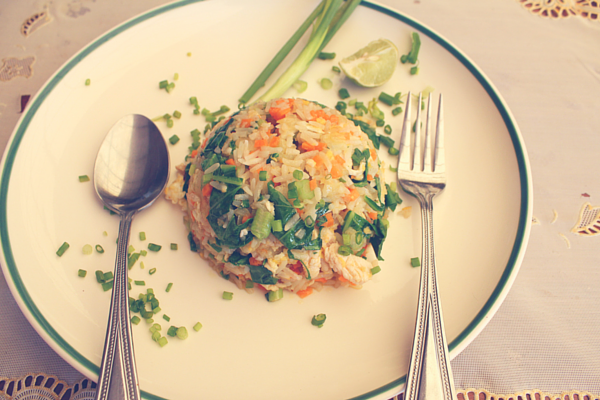 Chicken Fried Rice: I have always been a big fan of thai fried rice so it was great to learn a few tricks so that I can make it successfully at home. Number 1, always have a super hot wok! Number 2, every Thai dish has salt, sugar and stock. Massaman Curry: As mentioned below in the con’s I was very disappointed to not have the opportunity to make the curry paste itself. However, I did learn a great tip – that with Thai curry you dissolve the paste in the hot coconut milk as opposed to frying the paste like you do with Indian curry. Creates a very different flavour. Tempura Prawns: I already knew how to make these so was disappointed to have them switched out for the satay that was advertised. However, it was a great opportunity to taste some more of the amazing seafood that can be found on Koh Samui. Definitely recommend changing your diet to be predominantly seafood while you are there. 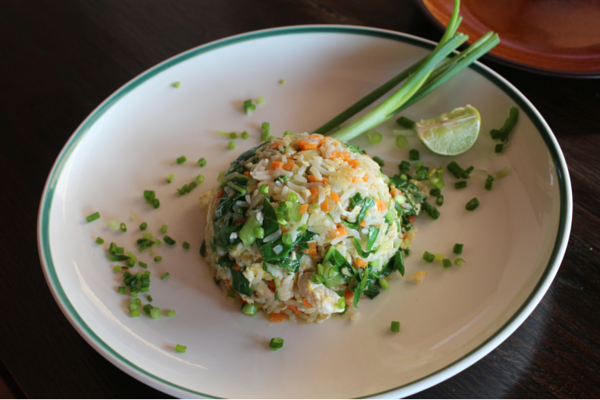 Why do a Thai Cooking Class? Thai food is by far some of my favourite food in the world. I love the combinations of hot, sweet, spicy, crunchy or smooth. The number one thing you have to know about Thai food is that it should all be fresh, the ingredients should be fresh and it should be cooked right before you eat it. To get the best out of the ingredients you should cook with a wok on a high heat, simmering isn’t really a thing the Thai’s do. Get it into the pot hot, then get it out and into your mouth! Pro’s: The location was stunning, set on the patio of a beautiful local home, over looking a swimming pool and the rainforest. My chef was chatty and friendly and made me feel at ease even though I was the only person there. I believe that the course is designed for larger groups, as there was only me I believe that they took a lot of short cuts. At the time of booking they should have advised me that the class wouldn’t go ahead if there were no other customers, or negotiated something with me to make up for the fact that they didn’t have a class designed for a solo chef.During the whole experience I felt as though I was rushed through and an annoyance. There were no beverages included in the price, not even water. I understand paying extra for beer and soft drinks but I think if you are serving food then at the very least water needs to be included in the original price. I had expected to be gone for 4 hours as per the description in the brochure. However, including travel time I was gone for about 1 hour and 20 minutes. Very disappointing. 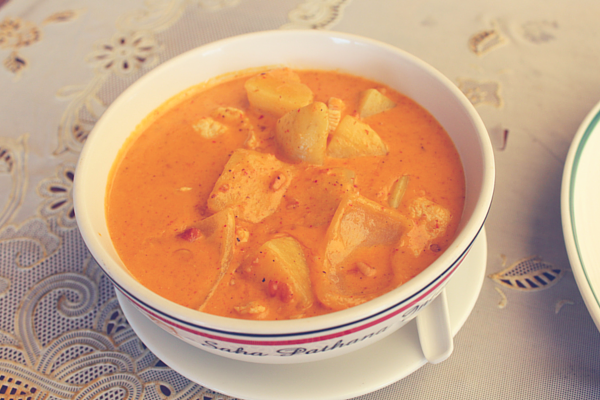 For the massaman curry they had already created the curry paste. That was one of the main things I wanted to learn, from other reviews I saw that others made it from scratch. I can only assume that I didn’t because they just wanted to get my course done as soon as possible. Every traveller has their must do thing; some like beer and clubs, others go sky diving or bungee jumping, and some buy amazing souvenirs. My must do item which I splurge on – is cooking classes! NOTE: This post is not sponsored, all my own thoughts. Just did the same class last week. I was the only student it was all to rushed didn’t get to make the paste which is one reason l went. The teacher was a guy pleasant but seemed disinterested in the class, l also had to pay for a bottle of water which lf ound to be an insult. I also had a very bad experience with the very young cowboy driver of a 4 wheel drive open truck who picked me up from my hotel he was texting on his phone while driving me extremely fast over bumps and along streets l was thrown around in the back not happy. On leaving same driver whom l reported to the chef who had words with him re texting but the guy driving denied it as you do when your are 18. Very irresponsible and no care factor for tourists. I suggest go elsewhere my class was over in 1.30 minutes far too expensive. Oh Sue, very sad to hear that you had basically the exact same experience as me! The location is so beautiful, but they just seem to care about the money they get from big groups who would probably drink a lot as well. Very sad. What a shame! 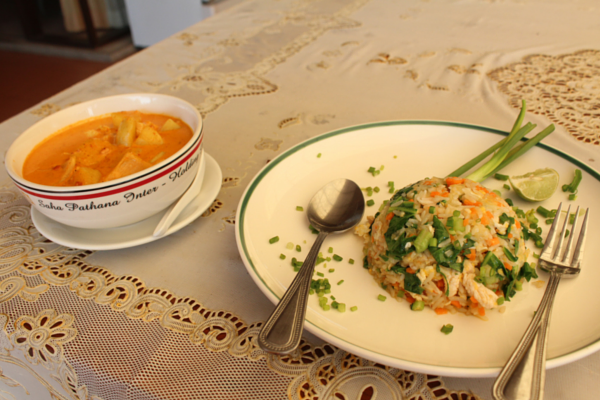 I had a fantastic cooking class in Kanchanaburi. I wish I could have brought you with me. I’m glad you’ve had good cooking classes in the past, so this one doesn’t frame your entire perspective. This was a very interesting read. I’m so disappointed for you. I did a cooking class in Chiang Mai and it was exactly like you wish yours had been. I highly recommend you doing one there if you get the chance. I paid only 800thb at Zaab-E-Lee cooking class. anyway, the setting sounds amazing with the fresh seafood. Definitely not a good experience. I’d be upset, too, about not learning how to make the curry paste. Without that knowledge, what’s the point of learning to cook the dish? You would just follow the directions on a bottle. Ugh! I did a cooking class in Chiang Mai and it wasn’t the best either. Different place and it was sponsored so in the end I had to write the truth no matter what. The main problem I had was the instructor spend more time on her phone organising her social life than actually instructing! 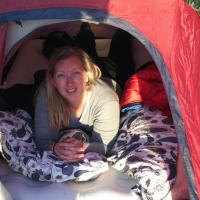 I felt too that I got treated differently as a solo participant than if I’d been in a group. I find it hard when booking activities to find info on whether it’s a group thing that anyone can join or if it’s a you book the whole time slot thing.